Just 30 miles east of San Francisco, Livermore Valley is home to the oldest wine region in California with a thriving stretch of wineries and vineyards surrounded by quaint canyons and ridges. Robert Livermore planted the first wine grapes in Livermore Valley in the 1840s and by 1883, the first vineyards were established in the region by Carl H. Wente and James Concannon. In 1889 Charles Wetmore, often referred to as the Father of the California Wine Industry, entered his dry white wine in the International Paris Exposition and won the Grand Prize, putting California on the world wine map. Today, Livermore Valley boasts over 50 wineries and over 5,000 acres of vineyards and was the first to bottle varietal labeled Chardonnay, Petite Sirah, and Sauvignon Blanc. 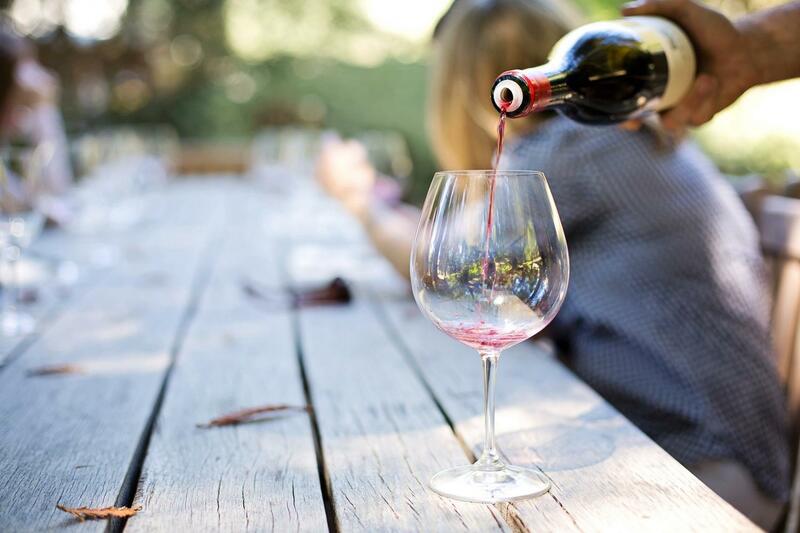 Join us for on an exclusive wine tasting tour through Livermore Valley and discover why it played a pivotal role in shaping California's wine industry. Enjoy a leisurely San Francisco morning then join our exclusive half day wine tour to Livermore Valley departing at 12pm. Drive over the San Francisco-Oakland Bay Bridge and enjoy views of the Bay Area and Alcatraz Island as you head to the gorgeous, hilly East Bay aboard one of our luxury coaches. Your driver will provide you with expert commentary along the way. Take in a scenic expanse of beautiful vineyards as you work your way to each winery where you will learn about the regions excellent winemaking techniques and taste 3-5 wines at each winery. Return to San Francisco at approximately 6:30 pm to enjoy your evening back in the city.